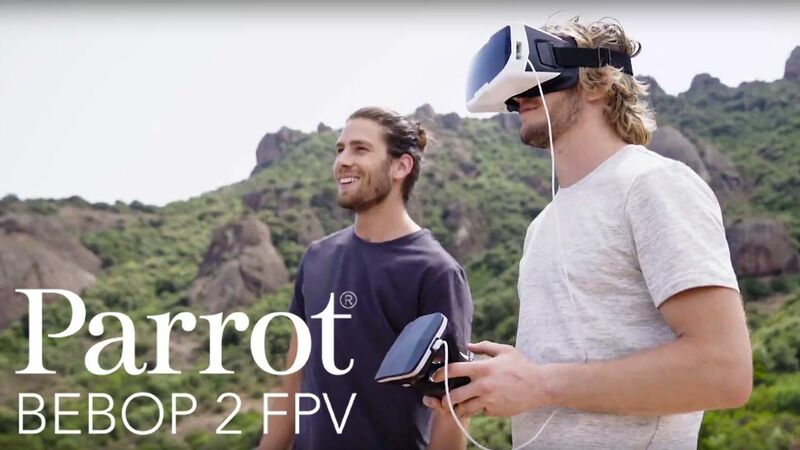 PARROT BEBOP 2 FPV takes you to a journey in the sky, for memorable sensations ! 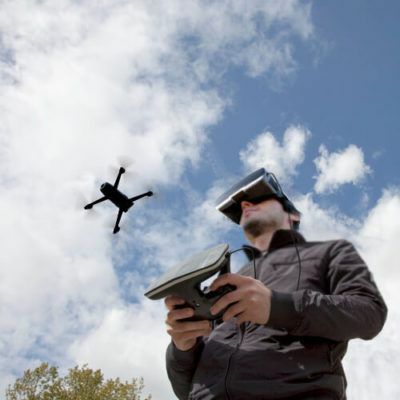 Thanks to PARROT BEBOP 2 FPV, you will be in full immersion ! PARROT BEBOP 2 FPV has a front camera placed on the drone, that rebroadcasts you the view in real time. This provides you the opportunity to have a new perspective of the world around you ! As it weights less than 500 grammes, PARROT BEBOP 2 FPV is free to come and go, to land and to take off. 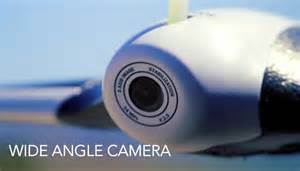 It guarantees you a precise flight with a computerassisted operating system, during 25 minutes. PARROT BEBOP 2 FPV will take you to unreachable areas ! Thanks to its 8 Gb internal memory and to its 90°C vision field, your videos, pictures and trails are recorded. WARNING :PARROT BEBOP 2 FPV is not intended for children. Is Parrot BEBOP 2 FPV compatible with my smartphone ? Parrot BEBOP 2 FPV is compatible with IOS & Android. Is it possible to use Parrot BEBOP 2 FPV outside and inside aswell ? It is adivsed to use Parrot BEBOP 2 FPV only outside, in order not to break it down. Is Parrot BEBOP 2 FPV appropriate for children ? The Bebop 2 Power is really a dual-purpose drone. 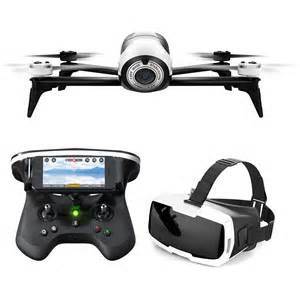 You can use it for shooting cinematic footage or dart around at 40mph and have fun with the FPV headset. It's large batteries mean it flies for longer than its competitors. If your main aim is to get the best possible video quality, though, then this is a great choice. The Bebop 2 Power is a fun, easy-to-fly drone. Its quality image is awesome, so I highly recommend it !